Art not only develops creativity in all individuals but also makes them innovative heightening their aesthetic sense. 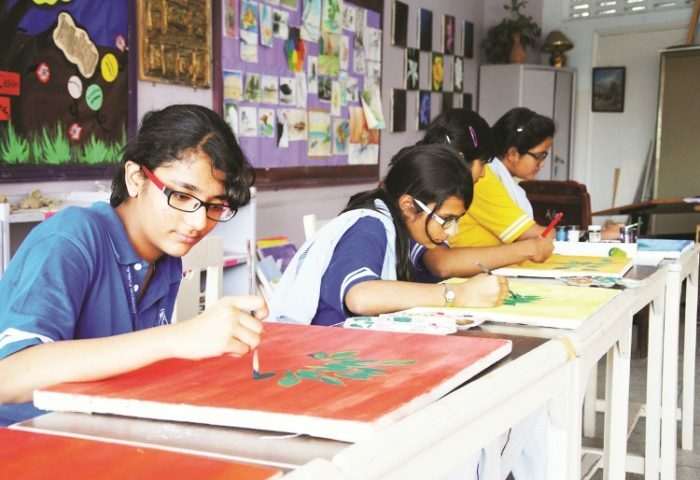 Students at DPS explore their creative skills through painting, drawing and various creative crafts in custom built art rooms. A unique audio visual room enables the students to avail the benefits of the latest multimedia facilities. 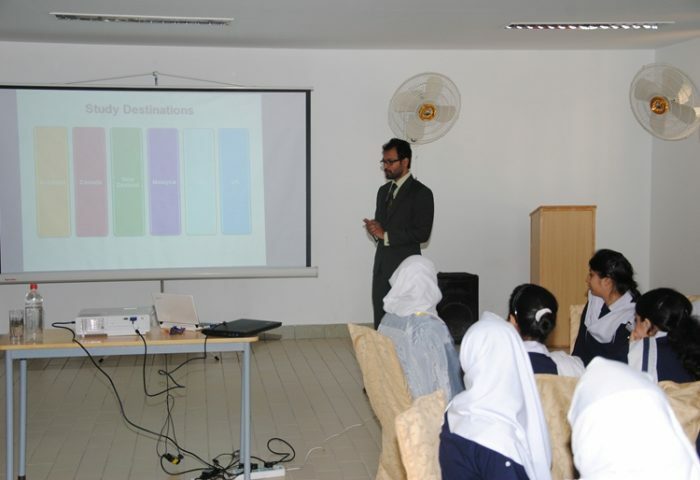 The room is equipped with LCD projector which helps our students to present projects and conduct presentations. Students also watch documentaries and movies as a part of the school curriculum.